The Library will be open between 10am and 6pm on Melbourne Cup Day, Tuesday 6 November. Please note that some services will run to a public holiday schedule. 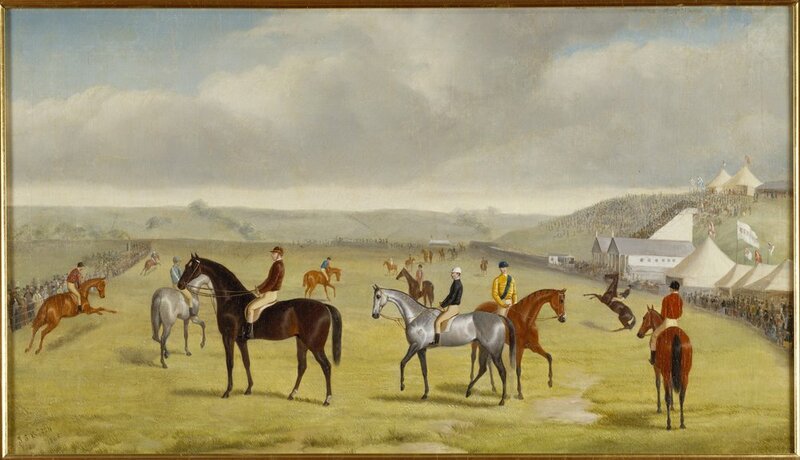 To enjoy the spirit of the public holiday you might like to visit our guide to researching the Cup using the Library’s collections or visit the image library that was created to celebrate the 150th anniversary of the Cup in 2010. Toryboy and the Cup field of 1865, H6705. Toryboy won the race 4 years after being unplaced in the first Cup. Matthew is the Media Relations & Public Affairs Coordinator at State Library Victoria.